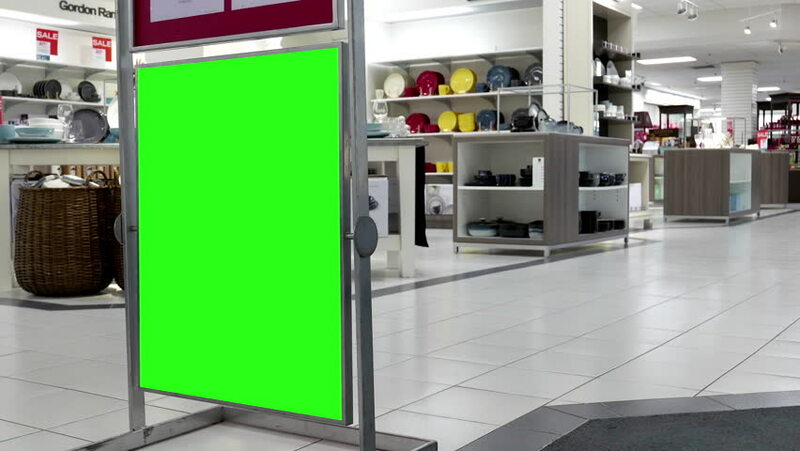 4k00:06Coquitlam, BC, Canada - June 14, 2017 : Motion of green screen for your ad beside of mall entrance with 4k resolution. hd00:13MOSCOW, RUSSIA - July 26, 2015: futuristic design at the metro station "Business Center" in Moscow. hd00:05MOSCOW - JAN 11: (timelapse) Inside storage tower platform moving cars at varshavka Volkswagen Center, on Jan 11, 2013 in Moscow, Russia.